Welcome to my new blog. I have been wanting to start a blog purely for my artwork. As the New Year looms (tomorrow is 2012!) I thought now is as good a time as any to start. 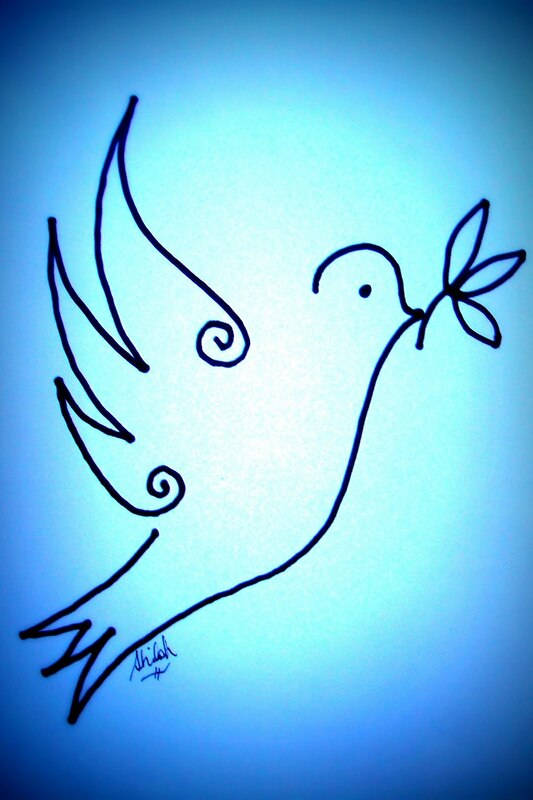 This first entry shows the two images of a drawing of a Peace Dove I created for Christmas 2011. 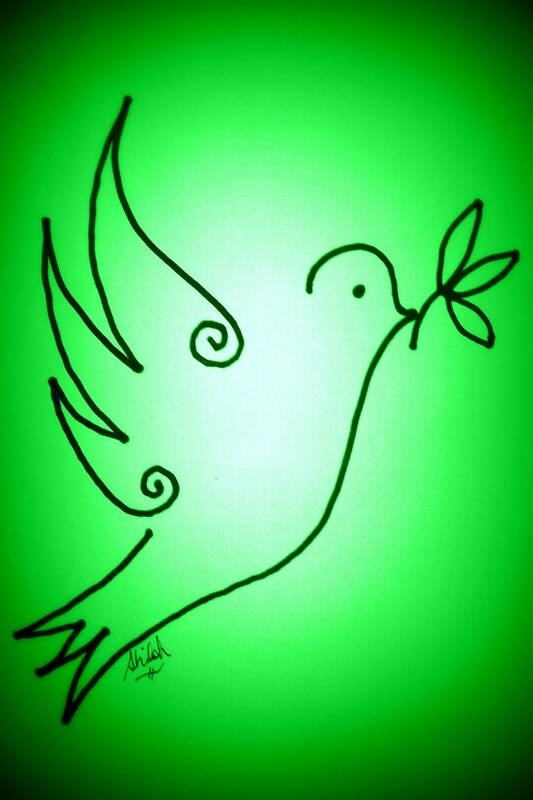 I love line drawings and simplifying pictures into a few lines. I also love spirals! So to everyone, I hope you had a wonderful Christmas and May Peace Be With You this season and into the New Year and beyond.